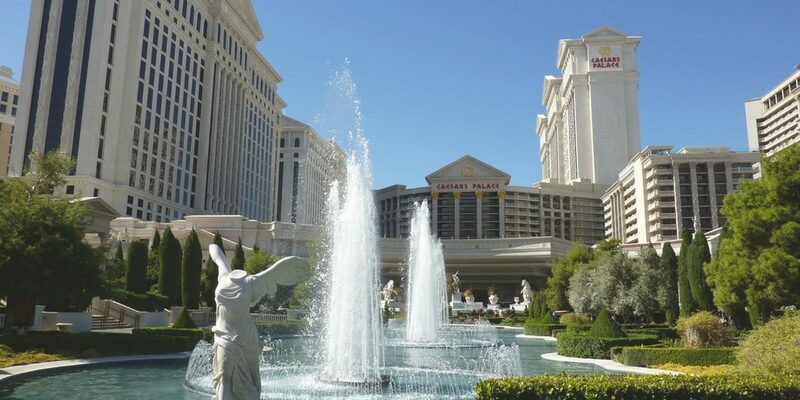 Kiddie Academy® invites anyone heading to Las Vegas for the Multi-Unit Franchising Conference, April 3-6, to visit the Kiddie Academy booth (#109) and discuss future growth opportunities with our franchise development team. Our team will share how participants can gain financial independence, flexible hours, more time with family and impact your community as part of the Kiddie Academy franchise network. Prospective franchisees will have a chance to learn about our multi-unit franchise opportunities and gain a better understanding of our company, rich history and exciting expansion plans. Jeff Brazier and Broc Silberzahn, Directors of Franchise Development, will be on hand with multi-unit franchise owners David and Beth Holmes of Kiddie Academy locations in Glendora, Murrieta, and Laverne, CA, to provide unique insights based on their own personal experiences. Attendees will learn about our reduced fee program for new franchisees purchasing multiple franchises, and can get a glimpse at the entire process—from site selection and construction to our extensive support and skills training…all the way to opening their own doors. 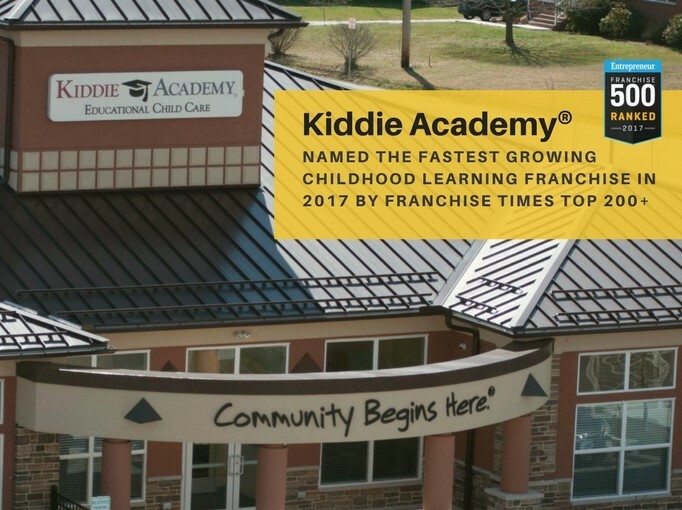 With 200 academies in 27 states, including the District of Columbia, Kiddie Academy has grown into a national top franchisor. The company was recently named among the top 100 franchises in the world by Entrepreneur’s 2018 Franchise 500 Ranking, a global ranking of the 500 best franchise systems, and among the country’s 150 fastest growing franchises in 2018. Our success was also spotlighted last month by the Wall Street Journal. Building on this momentum, as the education child care leader, we expect to open 40 additional new franchised locations across the U.S., by year-end, with additional new markets including Kansas City, Cleveland, San Diego and Salt Lake City as well as emerging markets–Dallas, Minneapolis, Portland, Atlanta and Boston. If you’re interested in learning about franchise opportunities with Kiddie Academy, please visit kiddieacademyfranchising.com or visit us at the Multi-Unit Franchising Conference!